Regular maintenance on your cooling and heating equipment maintains efficiency and helps guarantee the warranty of your system remains valid. Are you interested in upgrading your cooling and heating system and would prefer to make monthly payments? Air Quest Heating & Cooling, Corp. has finance options available. 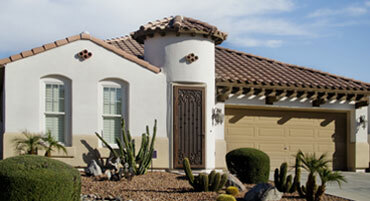 Call 520-623-1400 today for more information. Ranked #1 in durability, American Standard give you so much more than just heating and cooling: Consistent comfort, cleaner air, and great customer service. 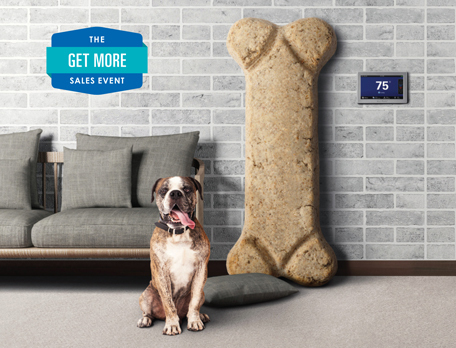 But now you can get even more, and have more to spend on bigger things with the GET MORE sales event. 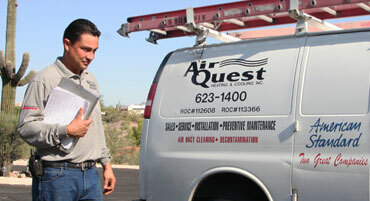 *See Air Quest Heating & Cooling for complete eligibility, dates, details and restrictions. Offer expires 12/15/18.